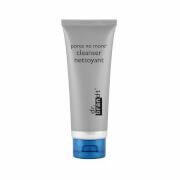 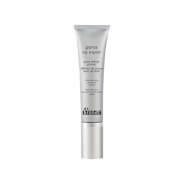 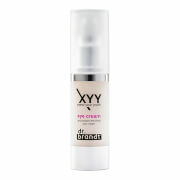 Dr. Brandt is a skincare company headquartered in Miami, Florida. 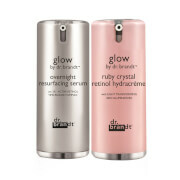 Founded by the namesake dermatologist, Dr. Brandt offers clinically researched skin repair and damage-prevention products. 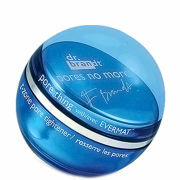 Dr. Brandt products blend science with the nourishing power of vitamins and active botanicals.